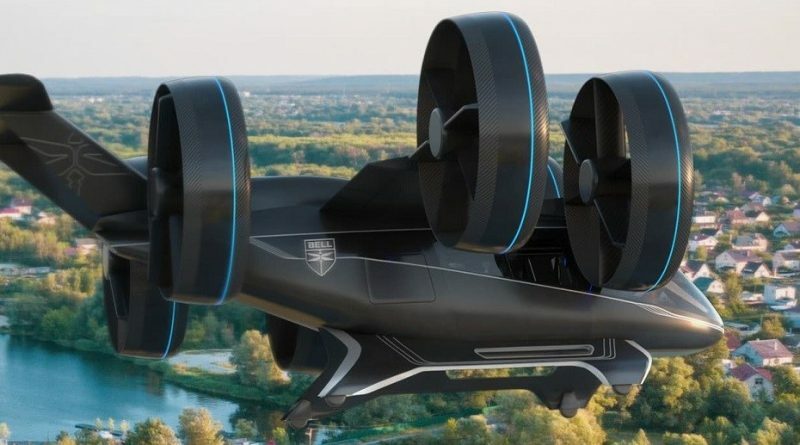 When I started covering the aerospace and air transport industry in 2014, my goal was to talk about aircraft; I was far from suspecting that I would have to cover so many commercial and industrial intrigues. But since then, the Hollywood scenarios follow one another and the twists and turns are often spectacular. The two tragedies that killed 346 people involving the B737MAX8 remind us that planes are first designed, assembled, maintained and operated by organizations where the human is responsible for everything. Therefore, human factors are still the root cause of air tragedies and I hope that international civil aviation will be able to draw the right conclusions from these two tragedies to improve aviation safety as it has always done in the past. The month of April is a big change for Les Ailes du Québec and for myself because the site now becomes my main occupation; this means I will have more time to cover our aerospace industry and inform you about what is happening here. We are also launching our first advertising campaign developed in-house. Our first client is the Vermont aerospace cluster, which is part of the state’s Chamber of Commerce. Aéro Montréal and the Vermont Chamber of Commerce have an agreement to develop collaboration between the two clusters; it is to encourage Canadian companies to participate in the Vermont Supply Chain Summit in September that the Vermont Chamber of Commerce has granted us this mandate. A new collaborator will join us in April, Gregory Blanc, who is a graduate of the ÉNA in aircraft maintenance; he is a specialized trainer in gas turbine as well as in human factors. He is the founder of Mentor Aero, providing training and technical support and working with MRO companies as well as small and medium operators; the range of PW100 engines has no secret for him. He will have his page on our site called “Gregory’s corner” where he will focus on the dissemination of technical content. Rumors of new projects at Pratt & Whitney Canada are multiplying these days. We’re watching it closely, but we’re not expecting further announcements in April unless information leaks gain momentum. It is most likely in Geneva in May at the European Business Aviation Convention & Exhibition (EBACE), that Pratt will make its important announcements. In April, we should know the financial results of the first quarter of Air Canada; it is at this point that we will have a more precise idea of ​​the impacts of the withdrawal of the B737MAX8 from the fleet. Bombardier is also scheduled to release its financial results in April and it is also during this month that the transaction with Longview Aviation Capital is expected to be completed allowing the transfer of ownership of the Q400 aircraft program. From September 2018 to January 2019, Montréal-Trudeau’s average international passenger growth was 14.2%. Given that at this time of the year it is mostly sun destinations that are popular, Air Transat is expected to show very good results for its quarter covering the months of November, December and January. 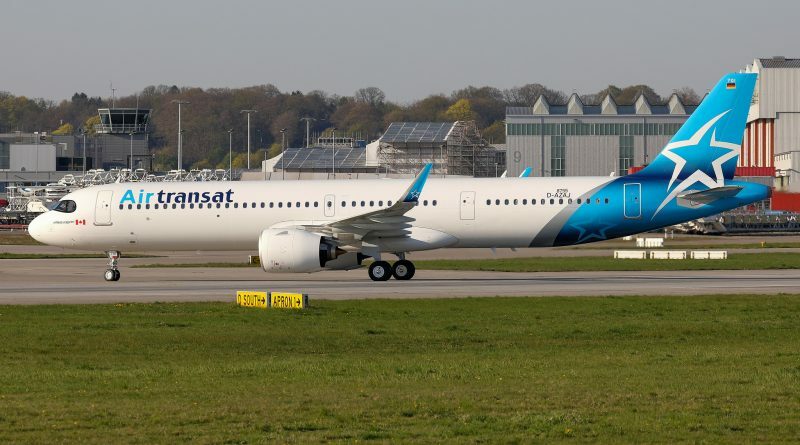 We should also know a little more about the arrival of the first A321NEO and A321LR in the Air Transat fleet; hope that Airbus has not accumulated further delays. It has already been several weeks since the calls for tender for the $ 2 billion expansion project at Montréal-Trudeau were received and they are currently in the analysis phase; an announcement of the project selected in March is not impossible, otherwise it will be in April on the occasion of the annual general meeting. The Annual General Meeting of the Saint-Hubert-Montréal Airport Branch will be held by the end of the month in order to proceed with the appointment of the new members of the Board of Directors and to renew the mandate of those who remain. The new board will hear the study on the construction of a passenger terminal in Saint-Hubert. They will then have to choose a date for its disclosure to the general public. In March, Bombardier should be able to provide more details on the specifications of the CRJ-550. It would be surprising that by the time of the Paris Air Show in June, Bombardier be able to convince Delta and American to release the feather Mont Blanc to sign an order, but in Paris everything is possible. On February 4, IAMAW will present a document that profiles Canada’s aerospace industry and its recommendations for a long-term industry policy. Not surprisingly, many of the IAMAW’s recommendations are supported by employer organizations, as there seems to be a consensus in the industry, especially around the need for a National Aerospace Policy. February is the month of quarterly results for several aerospace companies; Héroux-Devtek will start the ball on February 7th followed the next day by CAE. The following week we will have Bombardier’s annual results on the 14th and Air Canada on the 15th. In the last quarter, Héroux-Devtek was on track for annual growth in the range of 6% to 7% for annual sales between $ 460 M and $ 460 M and all indications are that it will stay the course until the end of the year. On the CAE side, it is the finalization of the purchase of Bombardier’s pilot training activities that should receive attention. For its other activities, we do not expect anything new as CAE is not known for surprise announcements. After the unexpected news of the sale of the Q400 program and the cuts made in the third quarter, we must expect a quieter day for Bombardier. It is on the backlog side of the business jet division that we will focus our attention. With the Global 7500 now certified and in operation, it should have a ripple effect on sales. Based on traffic statistics for Canadian airports, Air Canada is expected to experience a very good fourth quarter in terms of occupancy. The early winter in the east of Canada has certainly helped fill flights to sun destinations. It will be interesting to see if the airline has been able to take advantage of the lower price of fuel. A new year begins and here are some topics to watch for in 2019. Bombardier is expected to make a big splash in January as the first confirmation of job cuts is expected before the end of the month. We will have to see which categories of jobs will be most affected and how quickly the companies in the aerospace cluster will be able to rehire the workers concerned. Aéro Montréal joins its voice with the Aerospace Industries Association of Canada to establish a long-term vision and convince the various federal political parties of the need for a strategic plan for the industry. It should be noted that in Quebec, all stakeholders agree on the need for a long-term plan and vision; all that remains is the federal government to convince. So this is something we should hear about before the election is called next fall. The future of the CRJ program should make headlines a few times; if Bombardier announces its intention to continue in the area of ​​regional aircraft, it will have a great deal of difficulty reversing the current perception that it will be leaving the sector for good. The launch of the production of the Global 7500 and the end of the certification campaign of the Global 5500 and 6500 should allow Bombardier Business Aircraft to make headlines for good reasons. The certification of the PW812D for the Falcon 6X continues and the next big news for the PW800 family could come this summer; if competitor Safran’s Silvercrest engine still does not meet its promises, Cessna will have to opt for the PW800 or drop the Hemispher aircraft program altogether. In January, Pratt & Whitney Canada is expected to unveil the acquisition of a Dash-8-100 and its intended use. As the production of the Bell 505 has reached its cruising speed, it will be necessary to monitor whether the pace is maintained in order to know how the sales are going. In the first half of 2019, the Bell 505 is expected to exceed 200 deliveries, a slowdown would be an indication that the order book is starting to run out. The year 2019 will mark the return of a major air show in the Montreal area while the ÉNA will hold its air show on June 1st and 2nd.